Virtual Assistants & Intelligent Agents. The Race is On. Virtual Assistants are poised to be the next big thing in technology and artificial intelligence. They will create a new meta-layer of machine intelligence poised to provide more efficient services for your daily tasks as well as for company needs. At the Virtual Assistant Summit in San Francisco on 28-29 January we'll be exploring the latest advancements in voice recognition, natural language processing and speech recognition, as well as verticals for virtual assistant applications such as in healthcare, transportation and advertising. Hear the latest innovation from entrepreneurs, researchers and industry at the summit, including a talk from the Founder of x.ai on Humanizing an AI Meeting Scheduling Agent - and Why it Matters. The Virtual Assistant Summit is also taking place alongside the fourth global Deep Learning Summit in San Francisco on 28-29 January. Matthew Zeiler, Founder & CEO, Clarifai. Super Early Bird tickets end on FRIDAY 21 AUGUST for the Deep Learning & Virtual Assistant Summits. Book by Friday to save $400. New Speakers Confirmed for the Future Technology Summit! Stewart Nickolas, Distinguished Engineer at IBM sharing how application experiences are becoming contextual across a variety of devices, enabling data to come to us in context when needed. 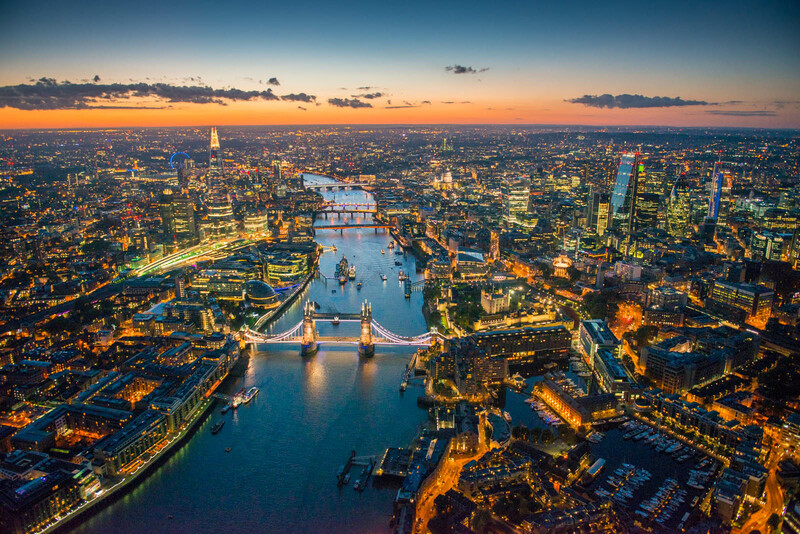 View the full agenda and book your place to join the event in London on 24-25 September here! 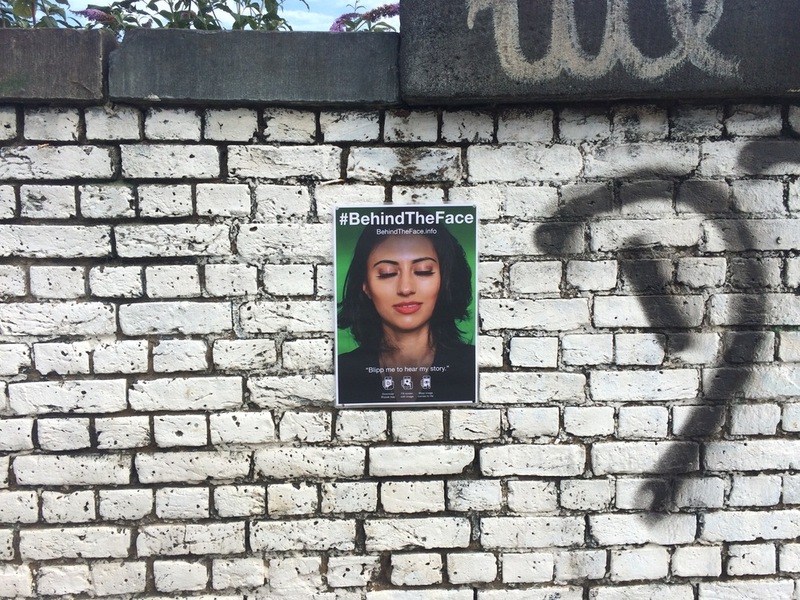 #BehindTheFace is coming to RE.WORK! We're really excited to announce a new partnership with #BehindTheFace, a groundbreaking series of one minute stories from change-makers, pioneers and influencers delivered in unique settings. Tomorrow we're filming interviews with speakers from the RE.WORK Future Technology Summit to create interactive posters to be activated using Augmented Reality on a smartphone at the event in September. Follow #reworktech and #behindtheface to watch behind the scenes! Other News not to be Missed! Forget The Fridges. 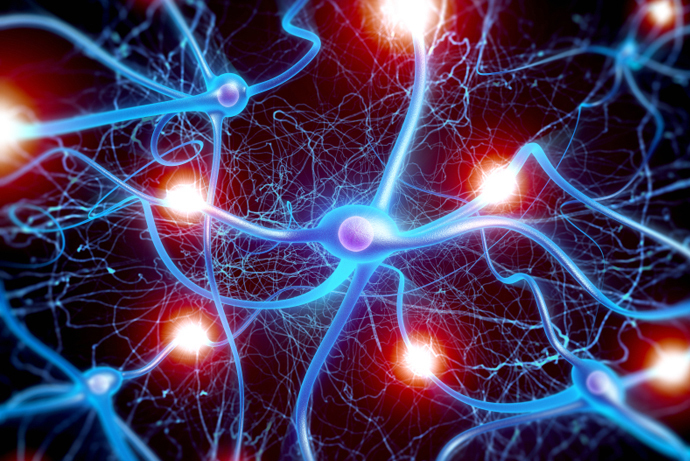 How Is IoT Saving Humanity?